Enjoy five star luxury at the Knight Residence by Mansley serviced apartments. 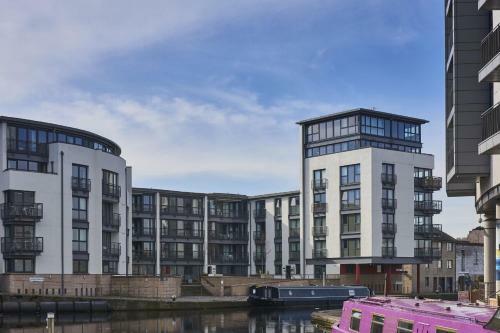 These luxurious one, two and three bedroom properties are beautifully appointed and include a modern fitted kitchen and a cosy lounge with TV and DVD player. 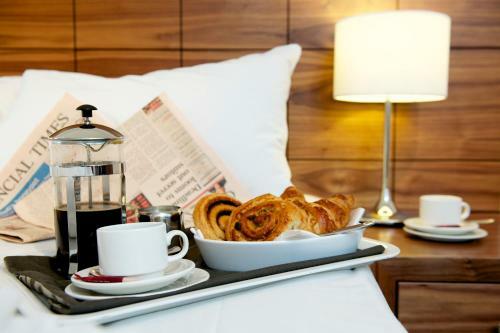 Upon arriving you will receive a welcome basket that includes tea, coffee and essentials. Free wifi is available. Bike rental is available. 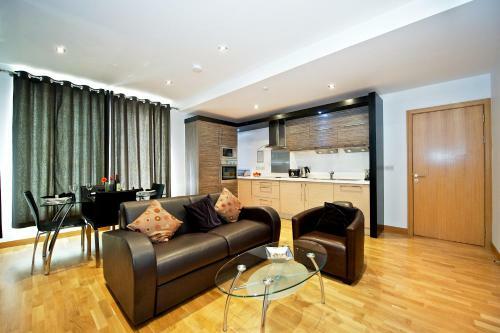 Stunning five star serviced apartments off Lower Gilmore Place in the West End of Edinburgh. Stylish, modern four star serviced apartments in Edinburgh city centre just half a mile from Haymarket railway station.